I have been busy with my event photography busines Event-Pics for the last few weeks photographing party goers at the Hilton Warwick for their Christmas party nights. Most of the parties have been 70’s disco themed and we have seen some amazing outfits (and poses in front of the camera). We have heard far too much 70’s music though for this year, so some peace and quiet is great. We used our portable studio with white background, studio lights and onsite printing to create a crisp clean image for party goers to view, purchase and take home with them. Contact me if you would like more information on our event photography services or click across to Event-Pics. Saturday 20th September 2008 saw the wedding of Will and Julia at Fawsley Hall near Daventry, Northamptonshire. My sister company Event-Pics photographed the event due to our long assocation with Julia through work done for the Hilton Warwick. Fawsley Hall is a wonderful venue for a wedding, set in 2000 acres of pure Northamptonshire countryside. With the character rich venue, bright sunshine and fun filled guests, we all had a great time and shot loads of fantastic images for Will and Julia’s album. And we loved the fireworks at the end of the evening. The Para Dressage Training Trust (PDTT) held a ball at Ashorne Hill in Warwickshire on Saturday 2nd August 2008 to say good luck to the seven riders picked to compete in the Paralympic Games in Hong Kong in September. Good look to all. Event-Pics photographed the event. More about the event on their blog. Yesterday was the last prom of 2008 for my sister company Event-Pics at Stonehill High School in Birstall, Leicester. We had a fantastic time with the Year 9 – everyone had great fun posing for the cameras and we were busy all night. Check out more images at the Event-Pics blog. 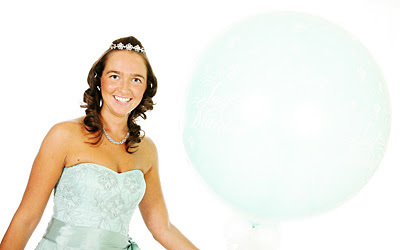 Another busy week with my sister company Event-Pics with more proms to attend and photograph. Prom events are very busy but very enjoyable with all the attendees determined to have a great time and let their hair down. We start setting up early and finish very late (or normally early the next morning) but someone we manage to keep going. This week it was the turn of Rugby High School, Warwick College and Elite Travel Association thrown in for good measure. I finished off on Sunday afternoon meeting Neil and Marie at Ansty Hall Hotel to discuss photo opportunities for their wedding in September. One more prom to do this week then I’m off to the USA for a couple of weeks. 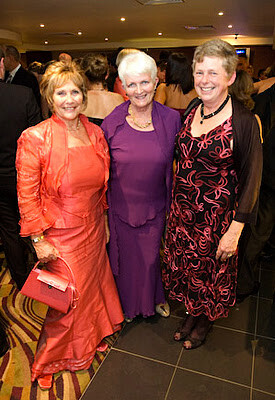 Check out more news on the proms at the Event-Pics blog. Thursday 26th June saw the start of 4 nights of school proms to attend with Event-Pics. With the school prom season now in full throw, it is a busy time for photographers. The amount of money spent on suits, dresses, accessories and transportation is unbelievable, with some serious attempts at getting everyone’s attention at the prom arrival. And that’s just the Event-Pics photographers ! Check out more about the prom season at the Event-Pics blog. Congratulations to the guys and girls of Etone College, Westwood School, Myton and Stratford High for your successful school proms this last week. Good luck in your future and we hope to cross paths with you again some day. The school prom season is really in full swing now with last night’s event for Etone College with my sister company Event-Pics the start of 2 weeks of proms to attend to photograph. Event-Pics set up a mini studio at the event with a white backdrop, studio lights and a viewing station for immediate printing of photos for attendees to take home with them. The setup and style of images are proving very popular with proms and our customer base is growing year on year. 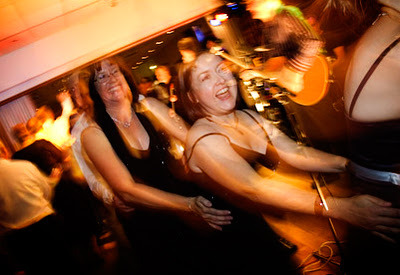 Last night was one of Event-Pics busiest ever and it was hectic but fun all night. Check out the Event-Pics blog for more. My sister company Event-Pics were the event photographers for the Leamington and County Golf Club Centenary Dinner hosted at the Heritage Motor Museum in Coventry on the 21st June. We had a great night at a fantastic venue with loads of historic cars. Check out more at the Event-Pics blog. Event-Pics were invited to the Scouts Association Centennial Dinner at the Hilton Warwick last week. We took a mix of formal and informal photos for the organisers and met a lot of very friendly people. Event-Pics were invited to Ettington Chase this month to photograph guests at the wedding reception of Gary and Lynsey. The hotel was full of family and friends and it was a great opportunity for us to get some fun images of the night.